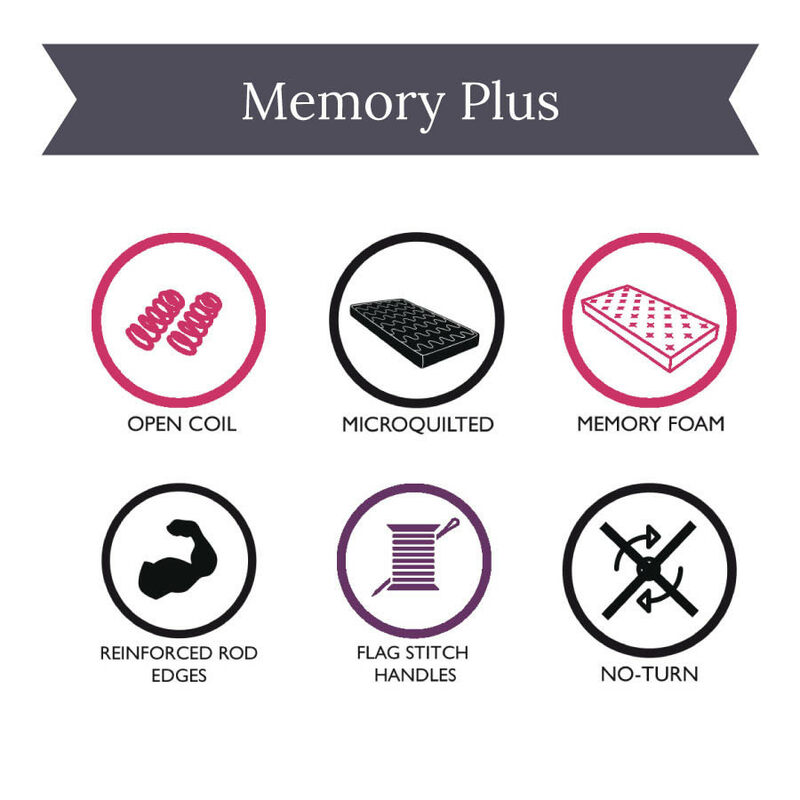 The Children's Furniture Comapny Memory Plus Coil & Foam Single Mattress sold at The Home and Office Stores will give your child a superior night's sleep. It is micro quilted with a memory foam layer over quality, durable materials. Made in the UK, you can also have your purchase shipped to you anywhere in the mainland UK. This mattress does not need turning and can be purchased for a toddler, and as they grow, will still be in lasting shape in the teen years. 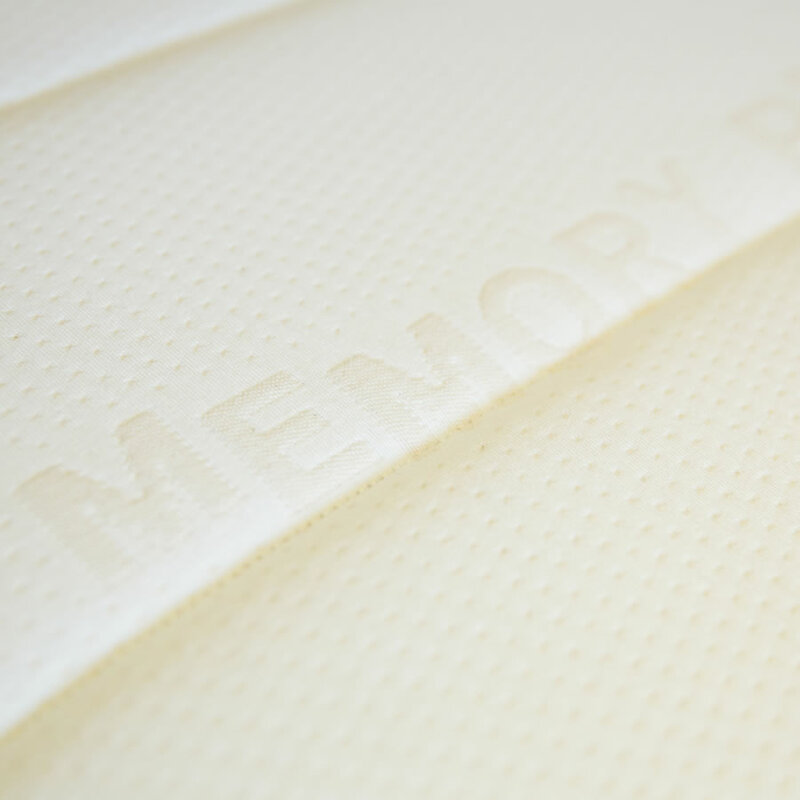 The TCFC Memory Plus Coil & Foam Single Mattress is a good fit for any UK standard single size frame. Check out the many options for bedding and frames available at The Home and Office Stores. 50mm of quality viscose memory foam cover a coil spring base to comprise the TCFC Memory Plus Coil & Foam Single Mattress. The very top layer is a soft, micro quilted cotton cover. You will see the difference that quality makes; the TCFC Memory Plus Coil & Foam Single Mattress conforms gently to the sleeping child's body to provide softness and support. It is 1900mm (length) x 900mm (width) x 215mm (depth), and comes with flag stitched handles for easy moving.